Andaman has popularly been referred to as the ‘Riviera of the East’ and rightly so. This fairy tale destination figures in almost every travel dreamer’s heart and mind. Andamans is a beautiful and balanced mix of both, exquisite natural scenic beauty and marvels of nature. There are places where human hands have added shades of beauty and variety to the already charming lands of yore. 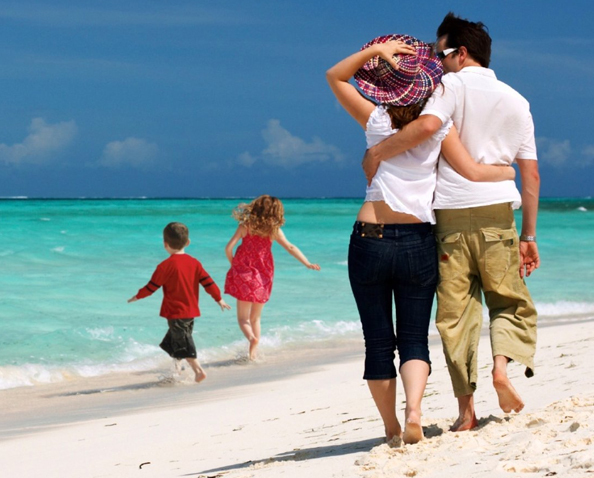 Andaman package tours from Mumbai will unfurl the difference in the beauty of the beaches found in both Mumbai and Andamans. The beaches of both the destinations are alluring but for different reasons. The Mumbai beaches are extremely commercialised, with buzzing activities, glittering Bollywood glamour and charm, a sea full of human intervention rather than nature’s inclusion. The glitz and glamour of Mumbai beaches do not stand a chance against the serenity and solitude of Andaman beaches. In Mumbai beaches, you would find crunchy street food stalls, thousands of people fluttering all the while looking for a secluded corner, which is almost impossible to find. Thus people booking Andaman package tours from Mumbai will be in the mode of soul searching and running away far from the maddening crowd. They would be looking for some pure natural beauty and unspoilt by the human hands. Andaman would stand beyond every Mumbai heart’s expectation. The buzzing night life and the jazzy crowd would be missing. The sea of human would be replaced by the blue seas of sparkling and glistening waters and spritely marine life. The interactions would be more with nature than with people and crowd, shops and malls, stalls and traffic. There would be a variety of packages that can be planned from Mumbai like for any other big city such as Kolkata or Delhi. If budget and leave from offices or schools and colleges etc. permits the package can be still more stretched covering places like Long Island, Ross Island, Jolly Buoy Island, Viper Island, Hopetown and Mount Harriet. Many of the amazing 96 Wildlife Sanctuaries that dots the islands can be covered. The varied flora and fauna of the 9 National Parks and the single Biosphere Reserve located in the hearts of the islands can be enjoyed. Choose from the list of the most popular destinations of Andamans to create an ideal package of your own.